The Melbourne Art Foundation has unveiled details of Melbourne Art Week 2018, staged to coincide with Melbourne Art Fair in early August. The latter is returning to the city’s arts calendar after a four-year hiatus. More than 50 Victorian cultural organisations, institutions, art spaces and galleries will be participating in this year’s Melbourne Art Week program, which spans exhibitions, events, talks, performances and workshops. Here are five highlights happening around the city that should be marked as not to be missed for any discerning collector. Melbourne Art Fair returns from 2 to 5 August 2018 as the anchor event of Melbourne Art Week. Almost everything about this institutional fair has changed since its last iteration. For the first time in the event’s history, it will be housed within the Southbank Arts Precinct and across two venues. 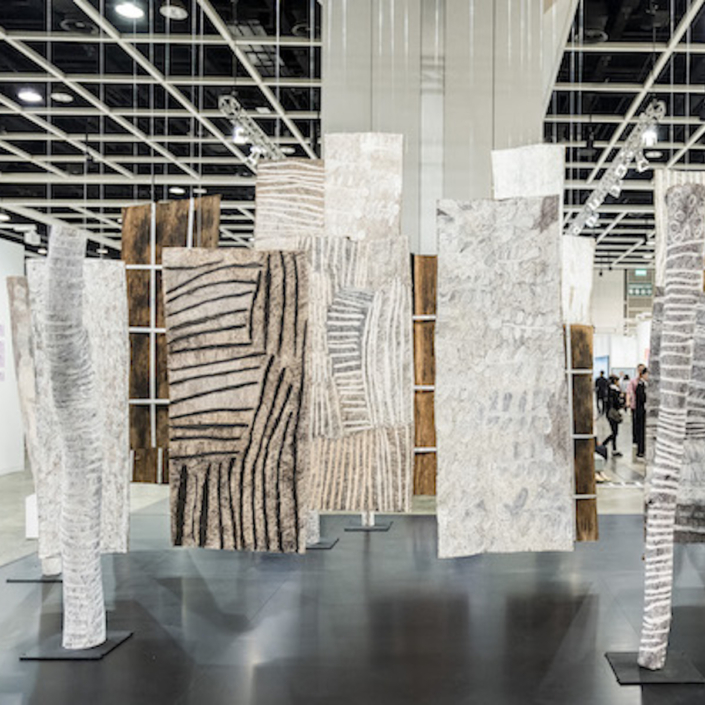 The new fair presents a curated selection of 40 new and established galleries from Australia, New Zealand and beyond, exhibiting a diverse range of artists and curatorial themes through both solo presentations and group shows of closely related works. A particular highlight will be Vernissage, the opening night celebration offering collectors a first chance to access works by some of the region’s most important artists. This will take place on Wednesday 1 August from 5 to 8pm. 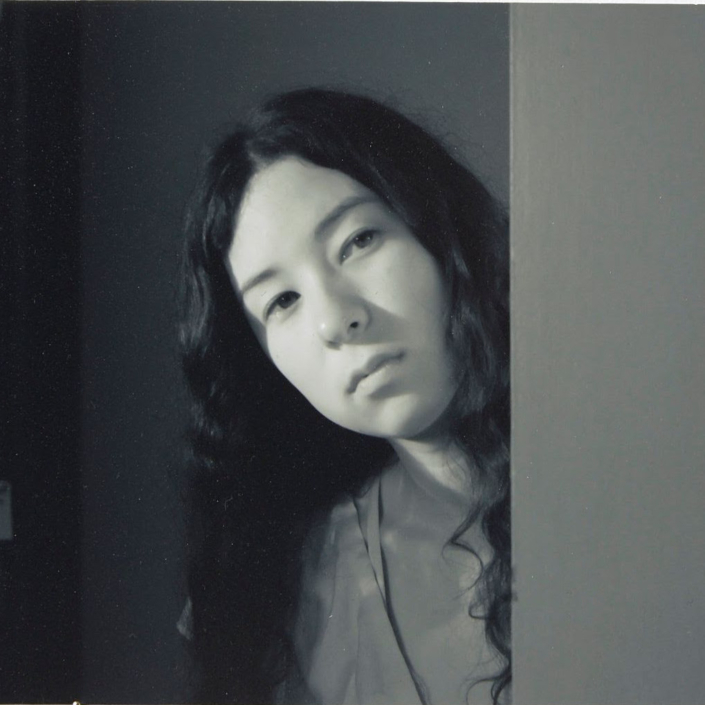 Melbourne Art Week’s associate partner MLC Life Insurance commissioned a new performative work from Japanese-born, Australian-based artist Hiromi Tango, represented by Sydney’s Sullivan+Strumpf. Tango’s practice is concerned with connection, interaction and forging social and cultural ties. 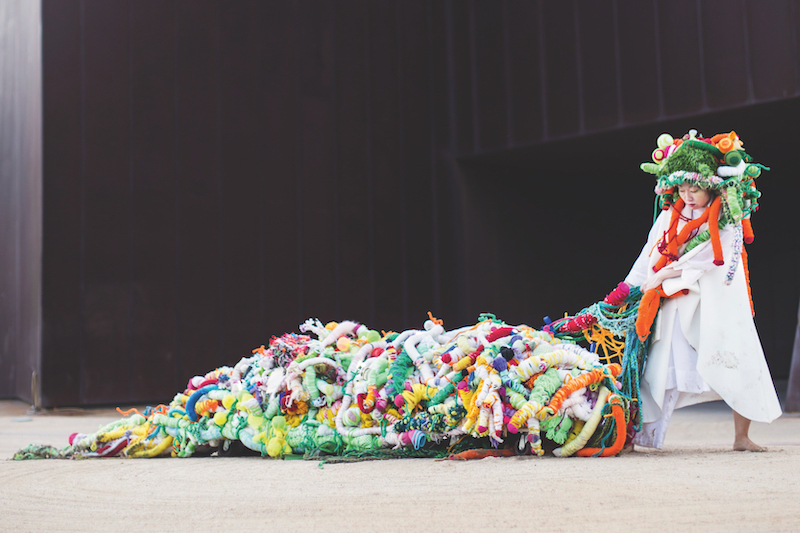 As such, the commissioned work ‘Lizard Tail’, performed on the streets of the Southbank Arts Precinct, has become somewhat of a metaphorical and literal posterchild for the event in its endeavour to connect, celebrate and support contemporary artists and arts patrons. Melbourne Art Week sees the debut of TIME, a site-specific video sector of MAF curated by Monash University Museum of Art’s Hannah Mathews and Melbourne Art Foundation’s Rachel Ciesla. Exhibited across four sites including Melbourne Art Fair, Buxton Contemporary, Federation Square and QT Melbourne, TIME joins a growing number of organisations that are focusing their resources on the activities of female practitioners. The project offers a selection of new and recent works by Michaela Gleave (represented by Anna Pappas Gallery, Melbourne), Jess Johnson (represented by Darren Knight Gallery, Sydney), Sriwhana Spong (represented by Michael Lett, Auckland) and Simon Ward, and Angela Tiatia (represented by Sullivan+Strumpf, Sydney). Presented by the Melbourne Art Foundation, the biannual Visual Arts Awards seeks to celebrate excellence and outstanding contributions to the Australian visual arts. The 2018 awards ceremony will take place on Saturday 4 August at the Australian Centre for Contemporary Art. Tickets are $55 and include drinks on arrival, live performance art and access to the awards after party. 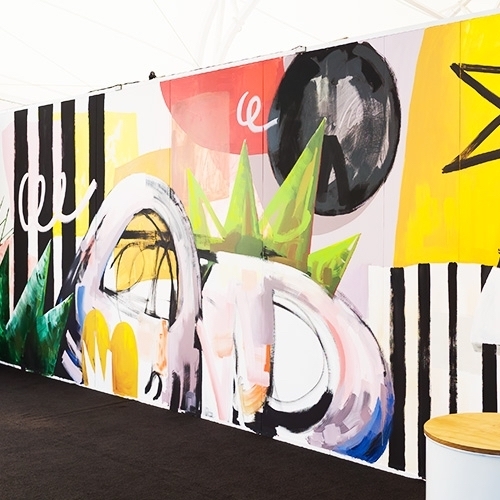 Boutique art fair SPRING1883 returns to The Hotel Windsor from 1 to 4 August for its fifth edition, to once again coincide with the Melbourne Art Fair. Eschewing the white cube space of the traditional art fair, SPRING sees its 24 galleries showcasing art across four levels of the heritage hotel. Works will be hung on walls, draped over furniture and even used to fill the bathtubs of the hotel suites. Image: Hiromi Tango, ‘Lizard Tail (Dawn)’. Courtesy: the artist and Sullivan + Strumpf, Sydney. Photo: Michaela Dutková. Melbourne Art Fair Gallery List Announced Jacobus Capone: What Next?